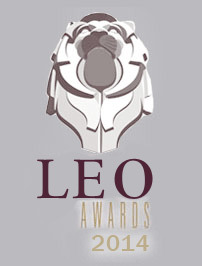 “Destroyer” Nominated for Six Leos in 2014! Pilgrims will screen at the 24th Festival Présence Autochtone – Montreal First Peoples Festival on Friday, August 01, 2014 at 4:30pm. Congratulation to Allan Harmon on his 2014 Leo Award nomination for Best Performance by a Male in a Short Drama in our film In the Deep. Pilgrims screens at the Winnipeg Film Group’s Cinematheque as part of The Power Within: Indigineous Canadian Short Program – April 24 at 7pm!